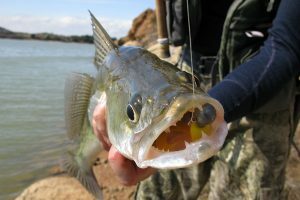 The Department of Natural Resources reminds anglers that a new fishing license season begins Wednesday, April 1, which coincides with the new regulation cycle. All 2014 fishing licenses are good through March 31, 2015. 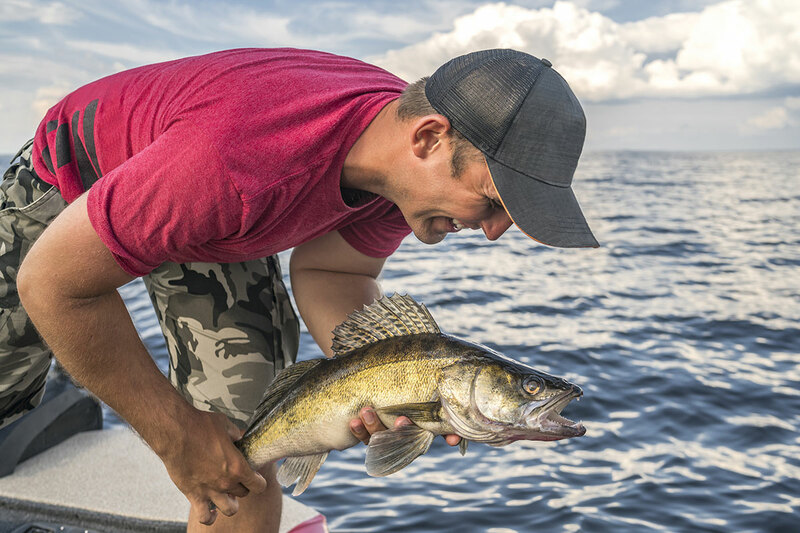 Anglers have five options to choose from when making their purchases. All fishing licenses are good for all species. Residents and non-residents also can purchase the Hunt/Fish combo license for $76 and $266, respectively, that consists of a base license, annual fishing license and two deer tags. 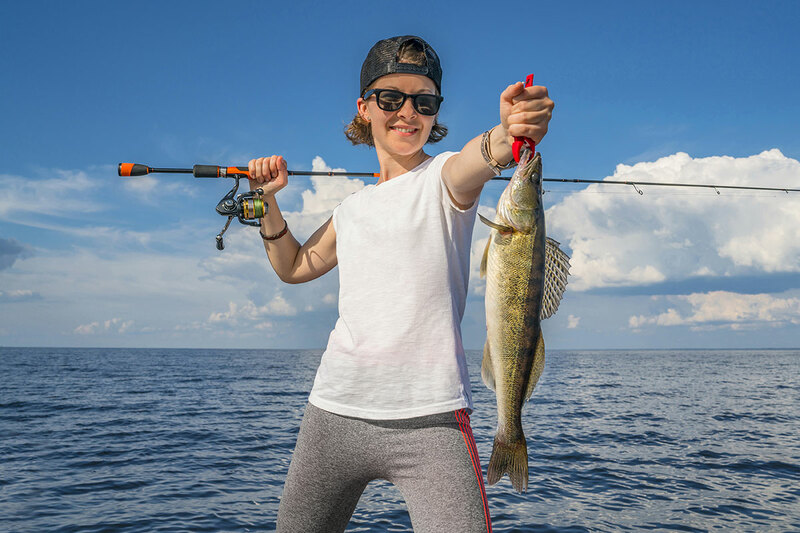 A base license is not required when just purchasing a fishing license. There is also a Hunt/Fish combo license available to senior residents for $43. 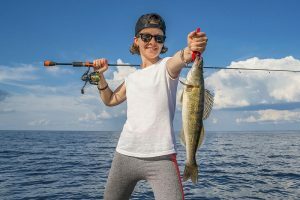 Michigan’s fishing licenses bring revenue into the state that is invested into the state’s fisheries in several ways, including providing greater access to world-class fishing opportunities, improving fisheries habitat in inland lakes and streams, and increasing the health and quantity of fish stocked in the state. 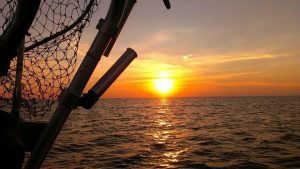 The DNR Fisheries Division depends primarily on angler dollars (through license sales and federal excise tax dollars for fishing tackle) to manage the state’s fisheries. Buying a fishing license, even if you do not plan to fish, can make a big difference to the future health of Michigan’s prized freshwaters. Use the E-License system to buy a license online 24 hours a day, seven days a week. Just visit www.mdnr-elicense.com on a computer, smartphone or tablet to get started. 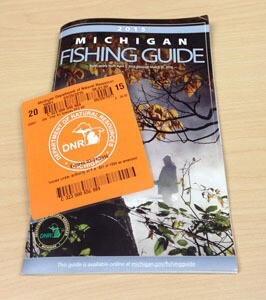 For more information on fishing in Michigan, visit michigan.gov/fishing .